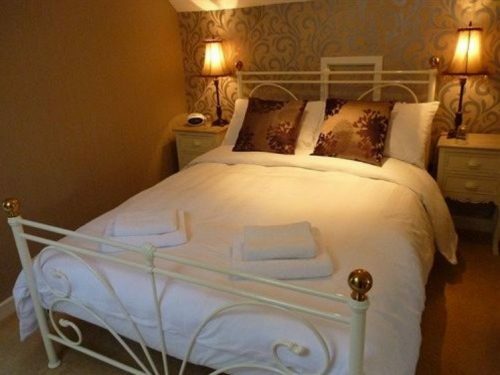 Newmoor Park has four guest rooms, all en-suite and all with memory foam mattresses. The guest house is set in 9 acres of grounds. Guests are welcome to walk in the grounds and take tea on the terraces. 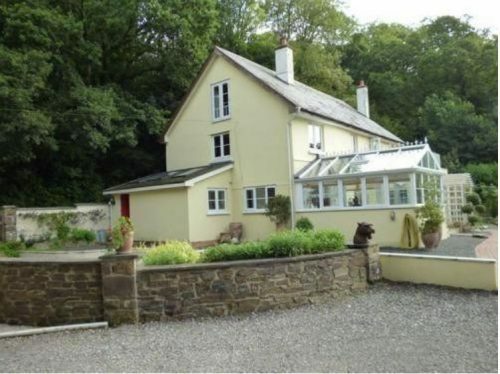 The property is beside the River Tamar and has access to fishing rights. Children over the age of 6 are welcome and there is a giant trampoline, a swing and a tree house – all of which guests are welcome to use. 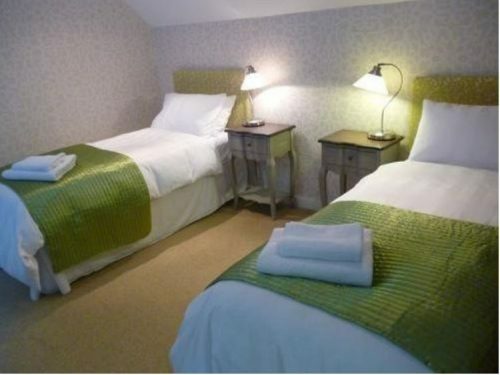 The en-suites feature luxury products and robes are provided. 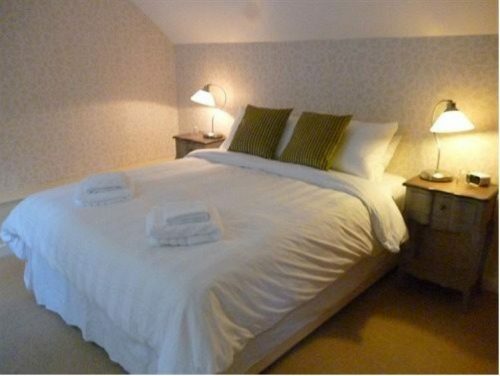 Each room features the finest teas, coffees, hot chocolates fresh milk and biscuits. 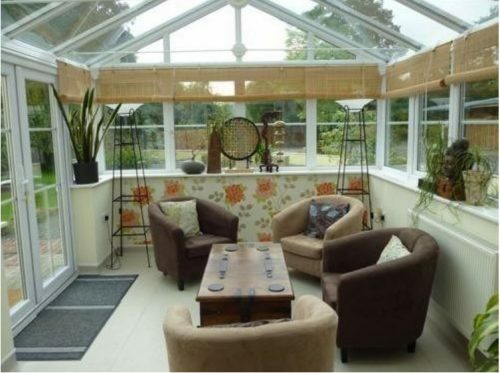 To book Newmoor Park, click HERE.